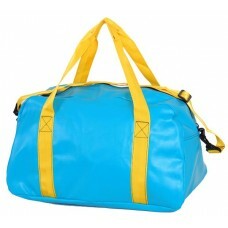 Made of lightweight 1000-denier polyester with moisture resistance vinyl laminated. 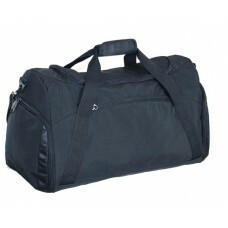 Int..
Made of 1680 d ballistic nylon with moisture resistance for maximum durability. 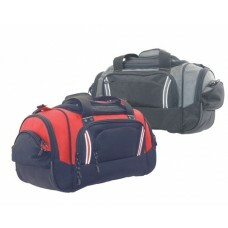 Uniquel..
18" Polyester/PVC duffel Made of Polyester or PVC for maximum durability. 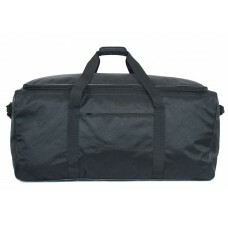 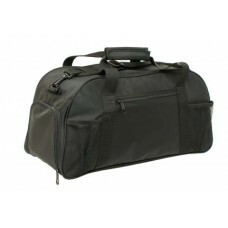 ..
1680 D Large & Extra Large Polyester Duffel Made of 1680D Ballistic Polyester mate..